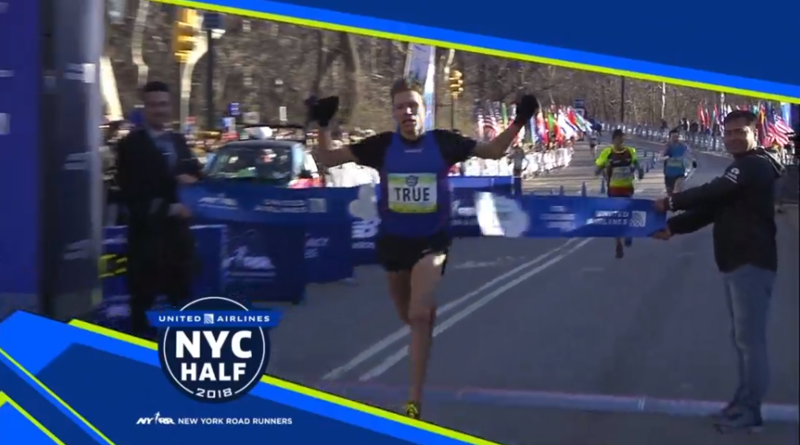 – Ben True speaking after winning the 2018 NYC Half Marathon by outkicking Dathan Ritzenhein by 3 seconds. Why do "fast" shoes like Adidas Boston and Nike Streak have such small/low toe boxes? 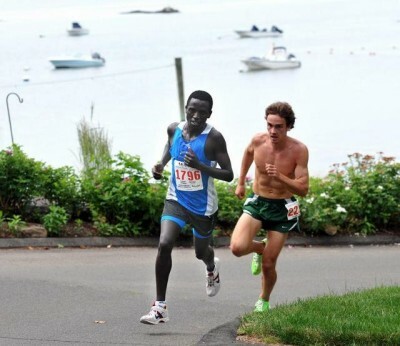 What is the reason for cushioning road shoes for elites? Minimum 400m speed for 4:20 1600m? Weirdest things you've ever seen at track meets? Anyone else hate the local road race scene? The Armory NYC Indoor Marathon Is Tomorrow At Noon They will be hoping to break the indoor marathon WR for the third straight year. The fields are led by defending champ and current WR holder Chris Zablocki (2:21:48 indoor) and Lindsey Scherf (2:32:19 outdoor PR). The women’s record is held by Finland’s Laura Manninen (2:42.30). Armory NYC Indoor Marathon Story Lines Zablocki faces rivals Malcolm Richards (2:13 PR) and Brian Harvey (2:17 PR). $7,000 prize money goes to the winner if they break the record. 20-Year-Old Clarence Munyai Breaks Wayde Van Niekerk’s South African 200m National Record The Under-20 Africa champ and Rio Olympian ran 19.69 to break van Niekerk’s previous mark of 19.84. 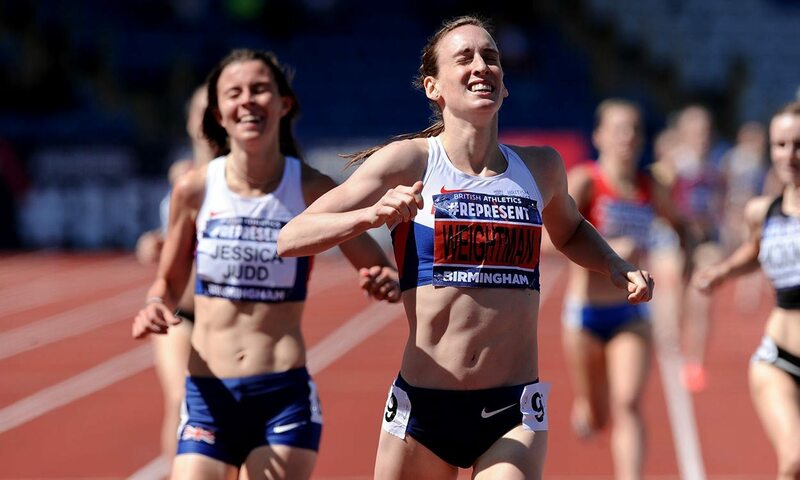 GB’s Laura Weightman Wins Podium 5K In The UK In 15:25 The time moved her to 4th on the UK all-time list. 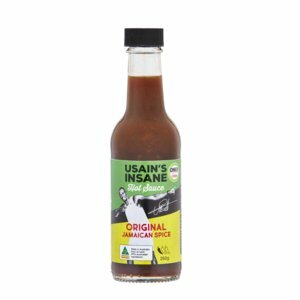 Usain Bolt Has A Line Of Hot Sauces Available In Australia Usain’s Insane Hot Sauces come in three flavors and are inspired by a Bolt family recipe. BBC: UK Anti-Doping Tells Athletes Not To Refuse Tests Even If Testers Are Using Discontinued Sample Bottles This seems obvious, but maybe they don’t want athletes trying to use that as an excuse to evade a test. Trail Runners Find Abandoned Puppies On Barkley Marathons Course The pups were rescued and taken to an animal shelter and one was adopted and named Barkley. LRC Portland Coach Rob Conner Sends Free T-Shirts To His Supporters On LetsRun.com Coach Conner looked up the guys who backed the Pilots in the Running Warehouse Prediction Contest and sent them free T-shirts. Pretty cool. Jamaican Shot Putter Danniel Thomas-Dodd Relishing Her Switch From Sprints To Throws After Winning Jamaica’s First Women’s Global Throwing Medal At World Indoors She started as a sprinter in high school, but says she transitioned to the throws after hurting her groin and not being able to sprint. LRC WTW: Proof That US Women Benefit From African Sexism, Insight On DQs At Worlds, Runner Triathletes, NCAA Mid-D Performance Of Week Was From “Baby Nats” It’s been an incredible last two weeks and we try to make sense of it all, whether it’s 2018 NCAAs, 2018 World Indoors or the end of Rod Dixon‘s near 45-year-old Kiwi Marathon record. Good Read: Toni Reavis Takes A Historical Look At Men’s Half Marathon Performances After Galen Rupp’s 59:47 Some interesting stats are that there has been 366 sub-60 half marathon performances, but only 9 of them are non-African and only 6 of them came before 2000. Alberto Salazar Says That Wind And Hills Nullified Any Advantage Galen Rupp Got From The Elevation Drop In Rome Salazar also thinks that Jordan Hasay is ready to break 2:20 at Boston if the conditions are right. Interesting Stats And Analysis From World Indoors All the distance races had splits for every 100m for every athlete. Turns out that Drew Windle had the fastest final lap (25.01) in the 800; even faster than winner Adam Kszczot. 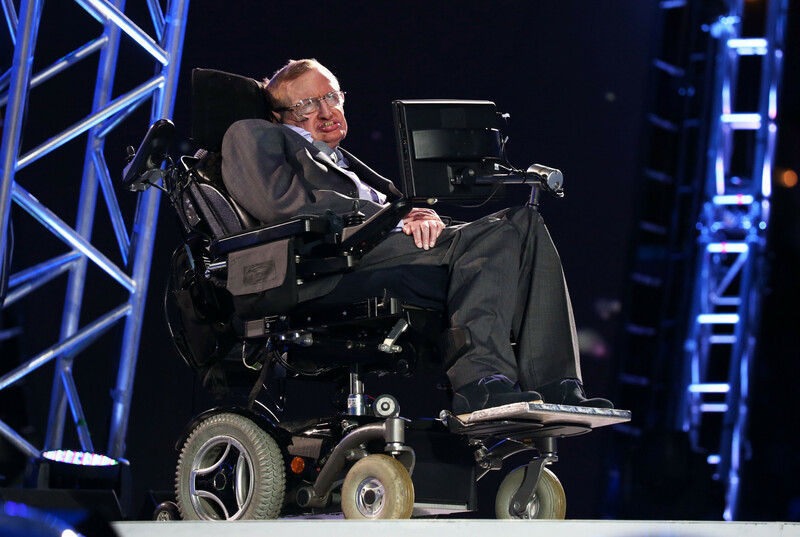 Pyeongchang Paralympics Sets New Record For Ticket Sales They sold 320,531 tickets, passing the mark set at Sochi 2014 four years ago. Geoffrey Kamworor Will Go For His Third Consecutive World Half Marathon Title, But Interestingly His First Happened By “Accident” Kamworor only decided run the 2014 World Half Champs after a disappointing 6th place finish at the Tokyo Marathon. 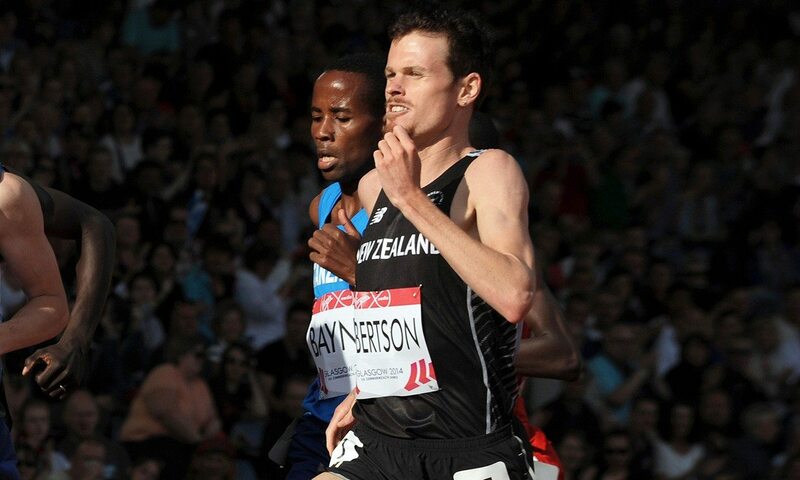 He bounced back only 5 weeks later to beat WR holder Zersenay Tadese. Kenya’s World Half Silver Medalist Bedan Karoki Pulls Out Of World Half Champs Due To A Hamstring Injury Karoki ran 58:42 to win the RAK Half last month. 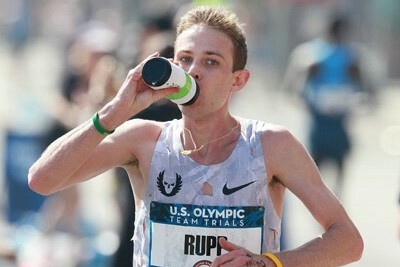 IAAF Recap: Galen Rupp Runs 59:47 FTW At Huawei Rome-Ostia Half Marathon Rupp won by 57 seconds on the point-to-point course after going out very hard – 59:24 pace at 10k. Ethiopia’s Haftamenesh Tesfay Haylu (69:02) won the women’s race. Ethiopia’s Two-Time 1,500m Olympian Meskerem Assefa Comes From Behind To Win Nagoya Marathon In 2:21:45 Kenya’s Valary Jemeli was runner-up (2:22:48) as Japan’s 22-year-old Hanami Sekine was 3rd in a 2:23:07 debut. Kenya’s Erick Kiptanui (60:05) And Ethiopia’s Etagegn Woldu (71:27) Beat The Wind And Rain To Win Lisbon Half The top 12 men went under 61 minutes. 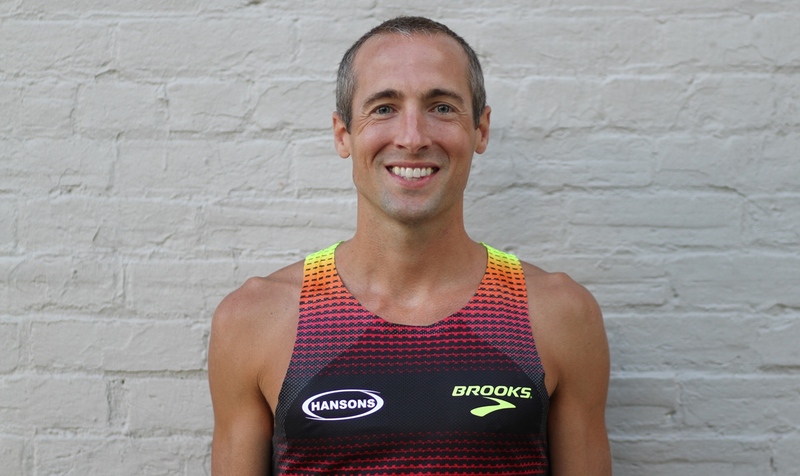 LRC A Reinvigorated Dathan Ritzenhein Talks NYC Half, Hansons-Brooks, L-Carnitine, And His Upcoming Return To The Marathon We also talked to Emily Sisson about her goals for Sunday’s race and when will she make her marathon debut. RRW After Eight-Month Layoff, Liz Costello Returns To Racing At NYC Half The Princeton alum briefly retired in 2014 but is now enjoying herself as a member of Mark Coogan’s Team New Balance Boston squad. Mo Farah And Usain Bolt To Go Head To Head … But Not On The Track Bolt and Farah are going to play for opposing teams at the Unicef charity soccer game in June. Athletics South Africa Sponsor Puma Denies It Had Anything To Do With Logo Controversy At South African Meet Last Week Some athletes including Justin Gatlin, Caster Semenya and Akani Simbine had to cover their uniform logos with tape. Following Backlash, Strava Changes Heat Map Privacy Settings So It Is Easier For Users To Opt Out This follows reports that Strava’s global heat maps revealed sensitive military information. 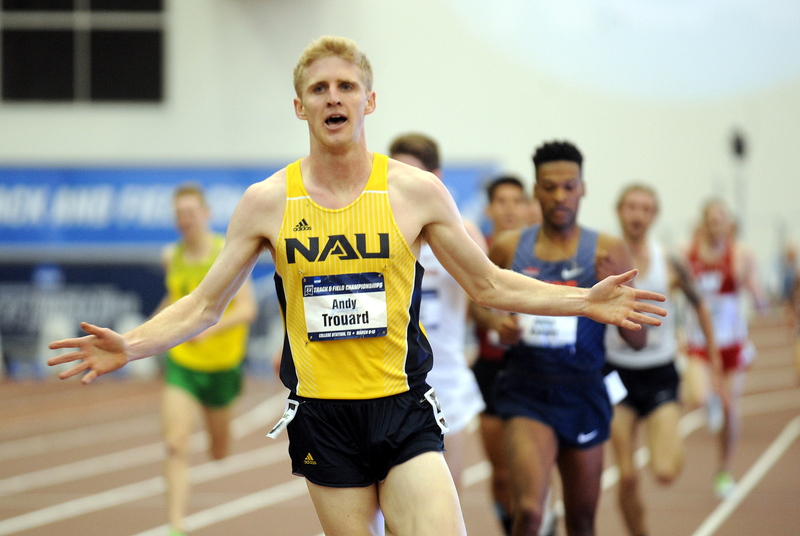 2018 NCAA DI Program Of The Year (Best Team XC, Indoor And Outdoor) Standings Post-Indoor Update NAU is just ahead of Arkansas and Oregon on the men’s side while Oregon is only just beating New Mexico and Stanford for the women. Post-NCAAs Women’s Bowerman Watch List Southern California‘s Kendall Ellis, LSU‘s Aleia Hobbs and Harvard‘s Gabby Thomas were added to the list after they each set collegiate records at NCAAs. Michael Norman And Karissa Schweizer Are National Indoor Track Athletes Of The Year Heptathlete Tim Duckworth and triple jumper Keturah Orji were the field athletes of the year. The Oregonian: Ducks Get Ready For Final Season At Current Hayward Field There will be just two regular season meets, then NCAAs and with specific construction plans unknown, that could be it for the current version of Hayward Field. Sarah Healy Makes History With Dominant Irish XC Champs Victory She became the first athlete to ever win minor, junior, intermediate and senior cross-country titles. Baylor Lariat: Roger Bannister’s Legacy Lives In Baylor Track Community Even without ever meeting him, coaches and athletes throughout the world are mourning the loss of legend and role model Bannister. 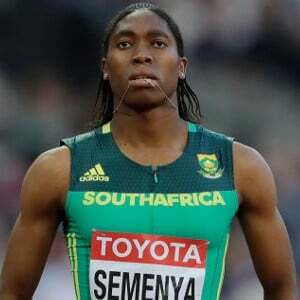 Caster Semenya And Sprinter Akani Simbine Will Highlight At South African Champs Starting Thursday Semenya will compete in both the 800 and 1,500. South African Triathlete Who Almost Had His Legs Sawed Off Vows To Return To Competing Our thoughts and prayers are with Mhlengi Gwala. At this point doctors still are trying to save his legs and are concerned about the level of nerve damage. *Crowdfunding Page Raises More Than $63,000 For Mhlengi Gwala’s Recovery You can contribute here. *If You Missed The Original Story: SA Triathlete Mhlengi Gwala In Hospital After Gang Tries To Saw Off His Legs Thankfully the saw was too blunt to cut through Gwala’s legs and he was able to crawl to the road for help. The motive for the attack is a mystery as the gang didn’t take his phone, wallet or bike.